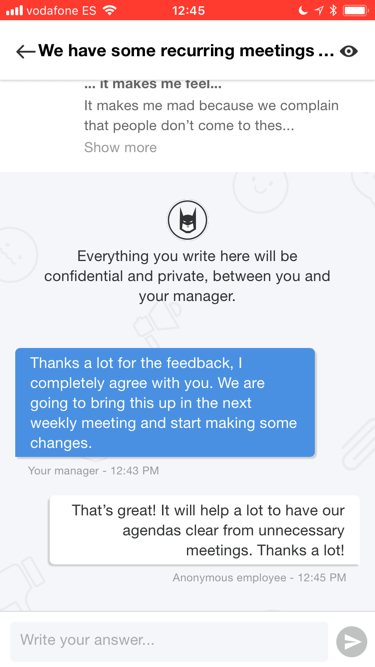 Employees and users of the app now can send private complaints or feedback messages. 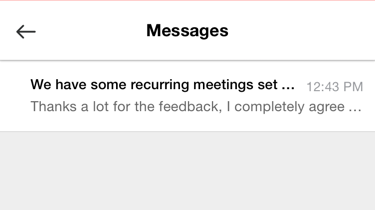 In this case, these messages are addressed only to the managers with access to the Happyforce dashboard. 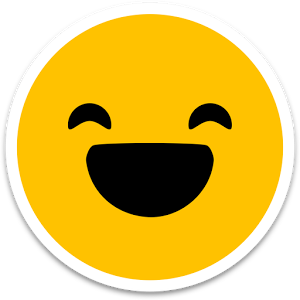 What happens when a user sends a private comment? 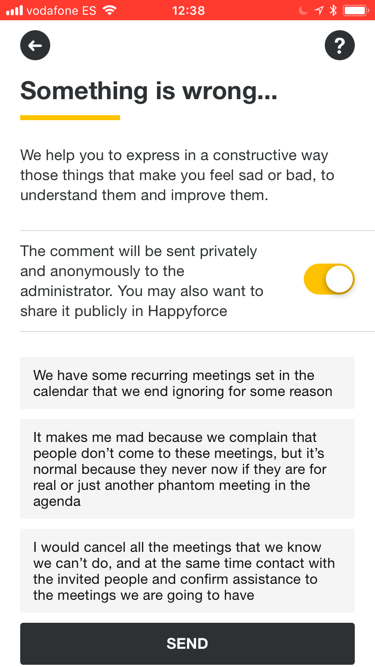 We will send an email notification to the appropriate manager with access to the Happyforce dashboard. How do I answer to that comment? 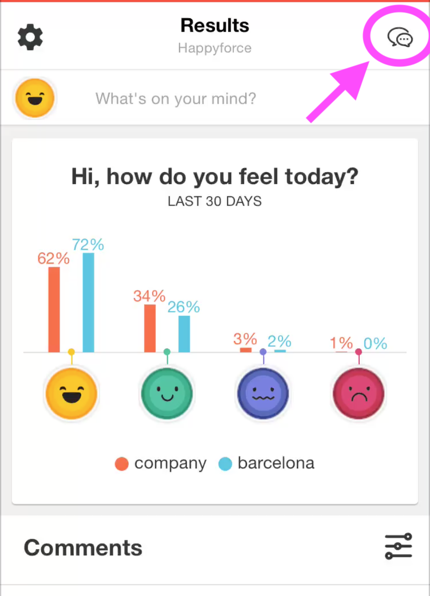 How do users participate in the conversation?